Do you want to get involved? 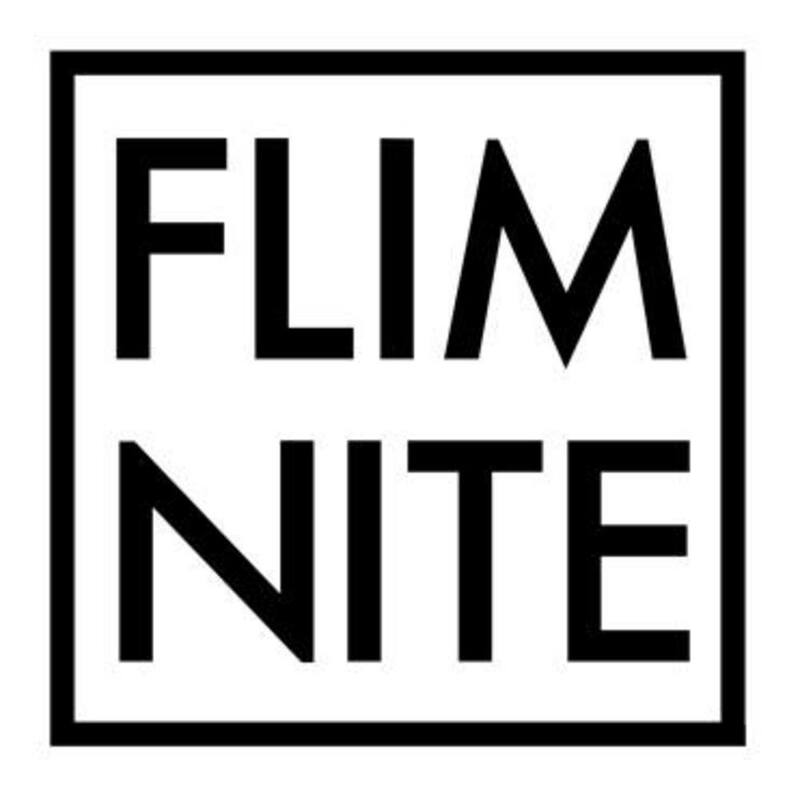 Flim Nite has not one, not two, but THREE open mix slots available! Email Flim Nite at [email protected] for a slot. Slots are three minutes long and material must be ‘Matilda’-related. Tickets are available to purchase online up to two hours before the event. After this time tickets will have to be purchased on the door.